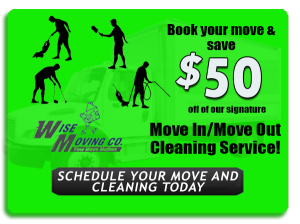 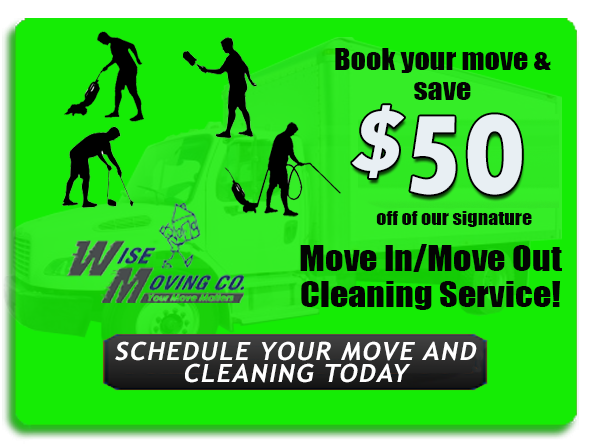 Moving Company Lewisville | Moving Boxes TX | Local Moving Companies 75067 - Wise Moving Co.
Take a look below for our monthly moving specials. 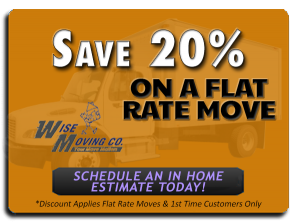 With our moving specials, you can save on just about any local moving and long distance moving job, as well as moving supplies and more. 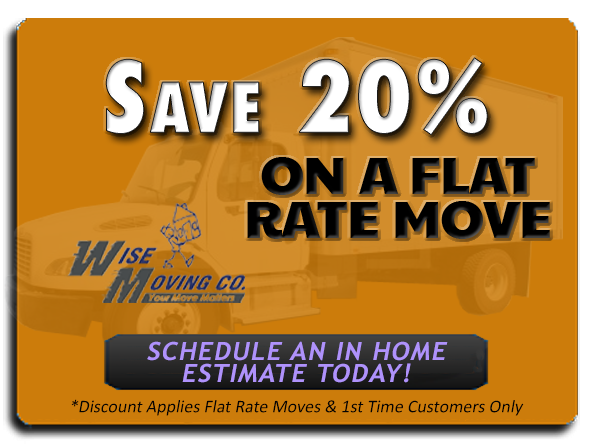 Have questions about any of our listed moving specials? 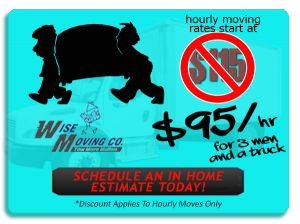 Don’t hesitate to get in touch with us today.